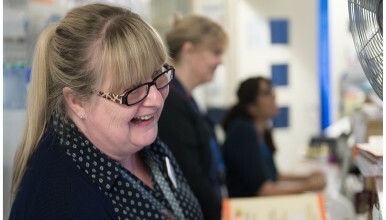 We are looking to recruit a Support Medical Secretary to join our busy ENT Department at The Princess Royal Hospital for 3 days a week; Monday, Tuesday and Thursday, for a Secondment opportunity until the end of March 2019. This is an interesting and challenging position, working in a supportive but busy environment which may require cross site working. Previous experience in a similar role is required, along with good communication skills.